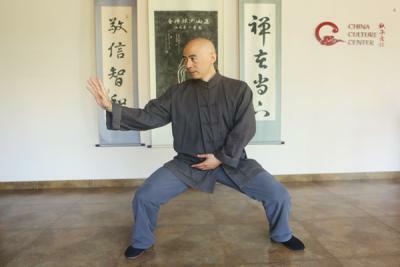 Tai chi is an exercise through which we connect with the essence of our energy, learn to harness it, and let it flow naturally - harmonizing that energy. 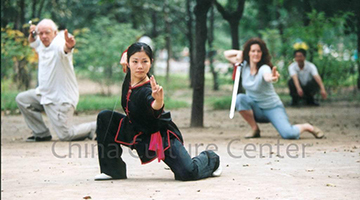 Taichi provides strength and flexibility to the body, tranquility and serenity to the mind, and brings a sense of well-being to the practitioner. 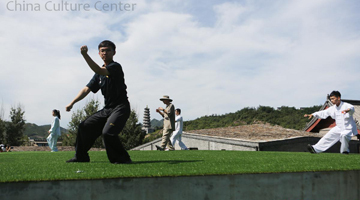 It rejuvenates and revitalizes. 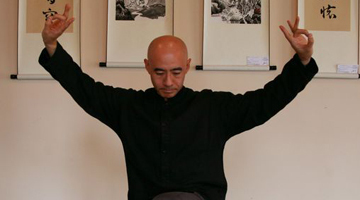 For those who are not familiar with taichi, it can perhaps be thought of as a moving form of yoga and meditation combined. 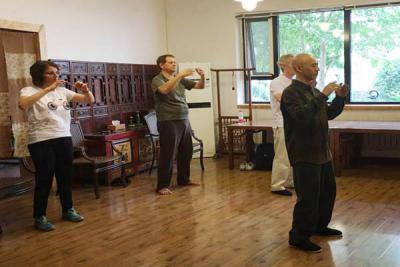 >> Our Tai Chi course focuses on wellness or health cultivation (yangsheng in Chinese), flow of chi (energy) & meditative exercise for the body, aiming to foster a calm & tranquil mind and some chronical discomfort. 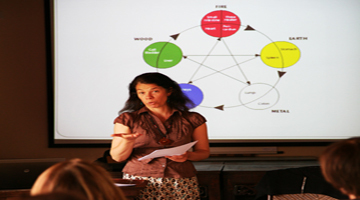 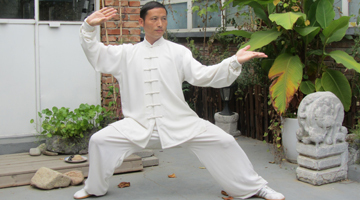 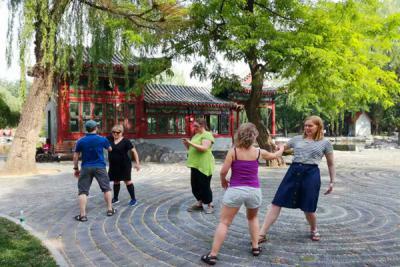 >> Our Tai Chi master speaks excellent English and has rich experience in teaching Westerners. 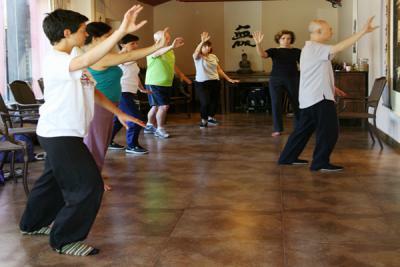 >> Students have plenty of time to practice step by step and receive one-on-one instruction.